The RNeasy Lipid Tissue Mini Kit includes QIAzol Lysis Reagent for lysing fatty tissues and other types of tissue, and RNeasy spin columns for purifying up to 100 µg of high-quality RNA. 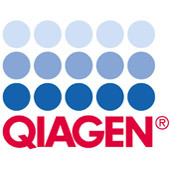 The kit can be automated using the QIAcube. Tissue samples can be conveniently stabilized using RNAlater RNA Stabilization Reagent (nonfatty tissues only) or Allprotect Tissue Reagent, and efficiently disrupted using a TissueRuptor or TissueLyser system. 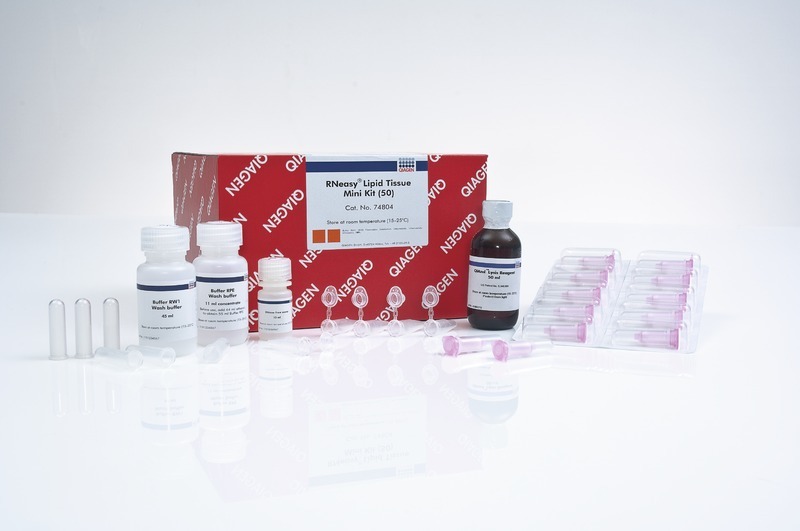 For larger samples, the RNeasy Lipid Tissue Midi Kit (spin-column binding capacity of 1 mg RNA) is also available.